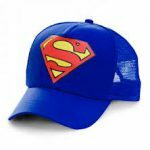 Promotional Caps are among the best ways to improve your brand and market reach in the industry. 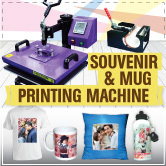 They are a very effective tool in conveying to the buying public the goal and message of a company or organization. 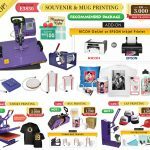 For businesses and organisations that have tight budget on marketing, then using promo caps is a good way to channel your product, services, or cause to the people. When the caps are used, they are situated in an area where the message cannot be easily missed. 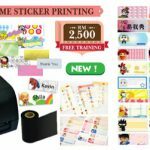 We, DIYPrintingSupply.com provide Digital Cap Press Package from RM1,500 to start your cap printing business with Free Added Value Worth RM600. 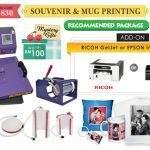 For this package, it’s include easy operate Cap Press that print cap in 3 min with sublimation printing or 10 sec with transfer printing. 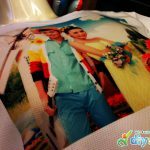 You can start print variety cap types such as polyester, cotton & any other fabrics. 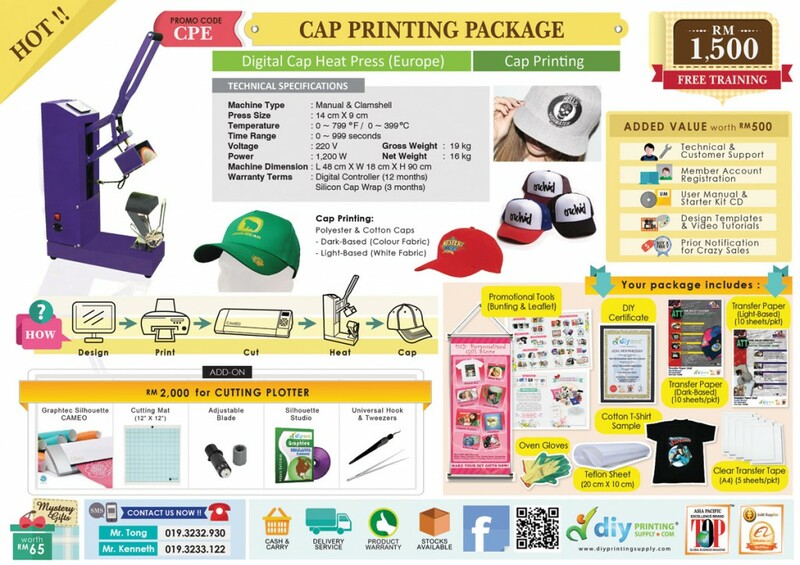 Start your Cap Printing Business with DIYPrintingSupply.com and get 1 on 1 training on operating cap press, printer & maintenance tips etc. We guarantee 100% warranty & customer satisfaction. We also provide technical support by phone, online and walk in. Call us today! !